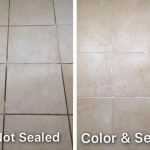 Grout recoloring is required when your grouts get dirty enough to be repaired or brought back to their original color. Grouts can sometime even fade when they have to go through a lot of foot traffic or if they are exposed to direct sunlight. In such a case, recoloring is a good option. 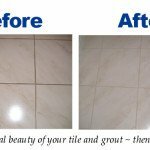 It is the process in which a grout colorant is applied on the grouts to either change or enhance the existing color. 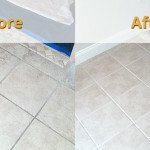 Our certified cleaners have expertise in grout recoloring. You can take advice from our experienced cleaners about the best possible solutions for our grouts.